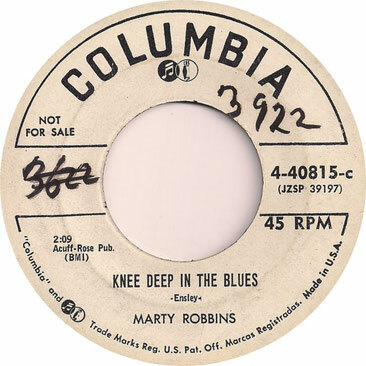 "Knee Deep in the Blues" is a song written by Melvin Endsley and was recorded by Marty Robbins in 1957. The song reached #3 on the Country Singles charts. 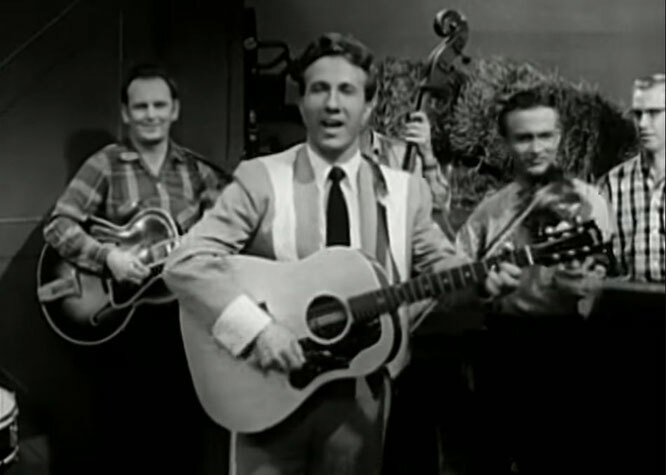 Guy Mitchell released a cover version of the song the same year that reached #16 on The Billboard Hot 100. The song reached #3 on the UK Singles Chart.